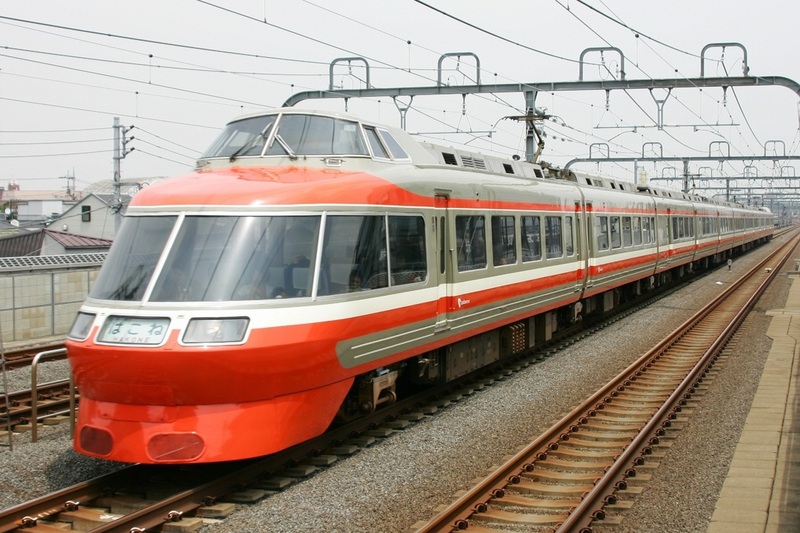 The Series 7000 LSE (Luxury Super Express) is a limited express-type electric multiple unit developed by Odakyu for its Romance Car series of trains. By the 1970s, Odakyu's fleet of original SE Romance Cars were starting to show their age. These trains were only designed to be in service for 10 years and had been in service for nearly 20. The newer 3100 Series NSE trains were able to supplement these trains but their numbers were still limited. Thus, Odakyu decided to design and build an entirely new train to replace the NSE and SE trains. The new design was called the LSE and followed the basic format laid down by the NSE. Like its predecessors, the LSE trains are articulated trains that have the bogies between the cars instead of at the ends of each car. It also has the large panorama windows at both ends of the train with the driver's cab placed on top. 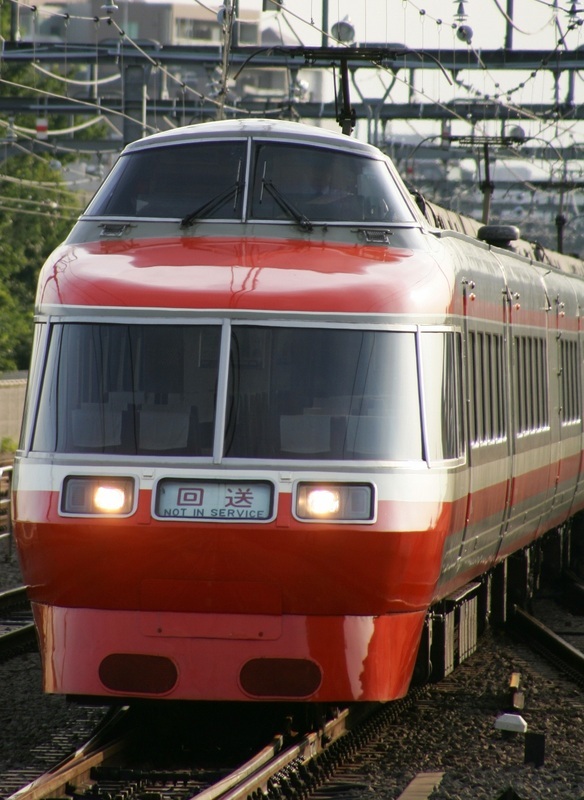 In the mid 1990s, the LSE trains were given a new paint job to match the HiSE trains which had been introduced in the late 1980s. Out of the four sets built, two remain in service and both have been restored to their original colors.